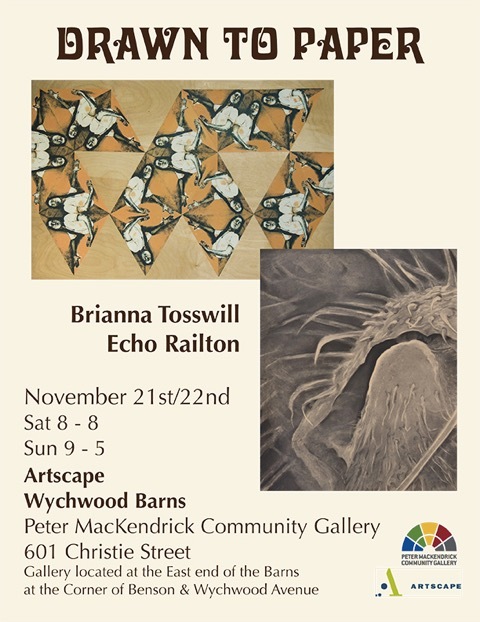 Alum Echo Railton is having a weekend Exhibition with another artist – Brianna Tosswill. 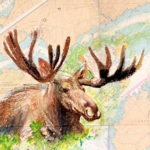 Echo has been drawing on nautical charts a series with a focus on the native and invasive species of the areas mapped. As a kid, Echo witnessed the shoreline by her house fill with invasive zebra mussels. These razor sharp critters established themselves on every surface, changing not only the biosphere but her personal experience of the lake. 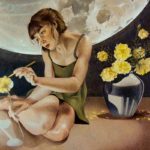 Brianna’s figures are drawn with an intense realize. 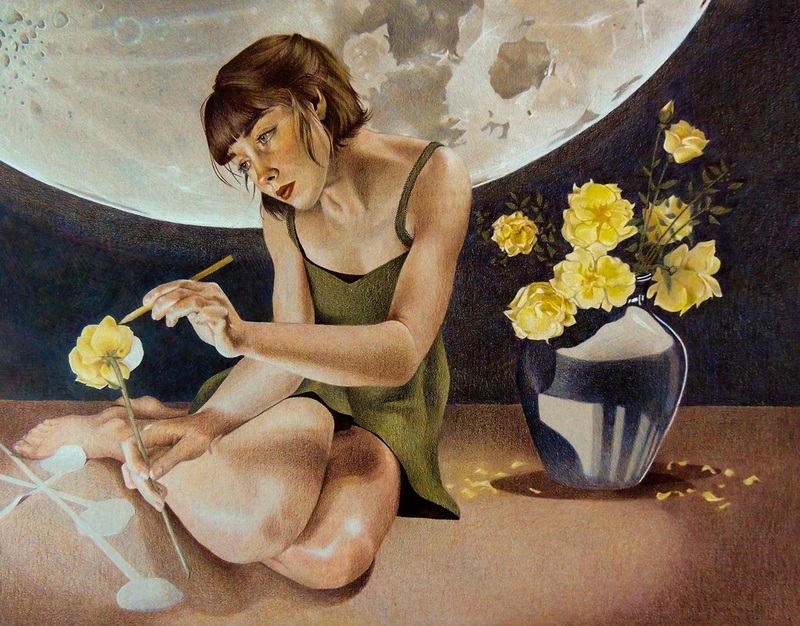 She often limits her use of materials to simple red, yellow, and blue pencil crayon. By layering them, she can creative virtually any color (though she says that purple is tricky). 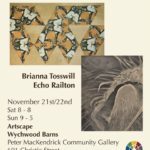 Brianna’s website is located here.